Sarah is the Founder of Grace Of the Moon and the founder of one of the very few Fertility Awareness Education teacher training programs available in North America. 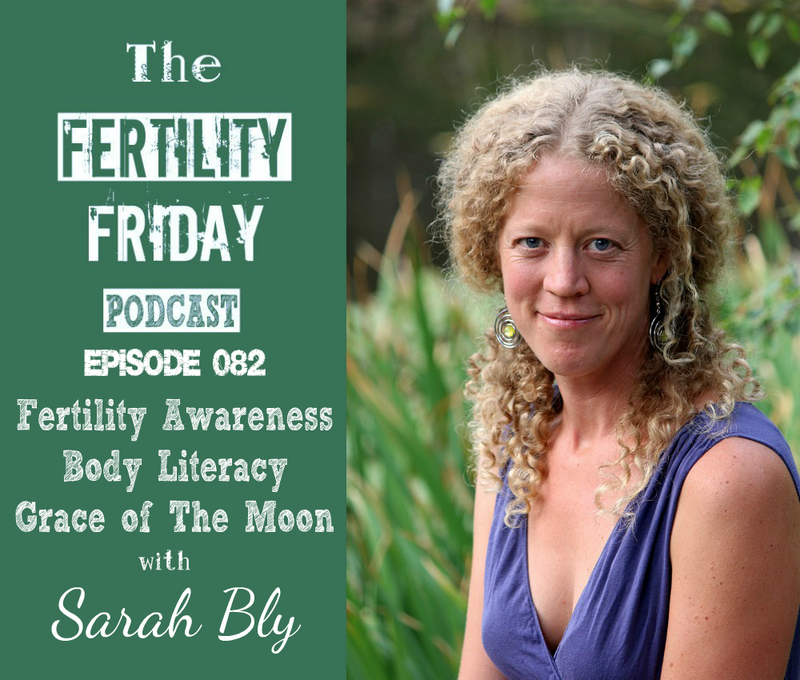 Sarah is a midwife, a Fertility Awareness Educator, and a Holistic Women’s Health Counsellor. She has been working in the field of women’s health for over 16 years. Not to mention that she has been charting her own cycle for over 23 years! She is an active member of the Association of Fertility Awareness Professionals, and the Natural Fertility Network in Ashland Oregon where she provides alternative and holistic options for women and couples dealing with infertility, as well as helping women and couples optimize their health during the preconception period. And in today’s show, we talk about Fertility Awareness and the important role it plays in developing body literacy, the profound shift that often happens for women as they learn to listen to their body’s wisdom by charting their cycles, the future of fertility awareness education and much more! Why aren’t women taught body literacy and fertility awareness in schools? What role does fertility awareness play in encouraging women to deepen their relationships with their bodies? Why is it beneficial for women to learn fertility awareness from a teacher?